Women on Weights is lead by a certified Personal Trainer and teaches different resistance training techniques using free weights, machines, resistance bands and kettle bells to build muscle, gain strength and burn fat. Open to all fitness levels, the WoW participants meet 2 times per week. It is a great way to get in shape and meet new people! This fitness class requires additional fees. 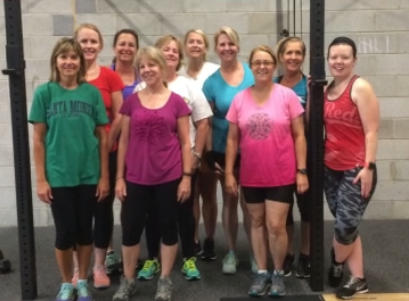 Consider joining this inspiring, session-based, group fitness coaching program. Registration is required. Call MAC today to register or receive more information, 513-831-0006. Email us here. Carol is an ISSA (International Sports Science Association) Certified Personal Trainer. Working out and staying fit has been important to Carol for many years. She feels exercise has so many physical and mental benefits, but believes working out should be fun too. Philosophy: Carol's mission is to help you find a type of exercise you enjoy, make it a priority and part of your routine. She feels that it will then be hard to imagine life without it and before you know it you will be healthier, happier, and more energetic! Carol and her husband have been married for almost 30 years and have four grown children. 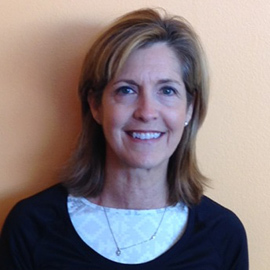 In her spare time Carol enjoy's working out, hiking, traveling and volunteering with ProKids. "The W.O.W. classes are great for keeping me on track and accomplishing my fitness goals. 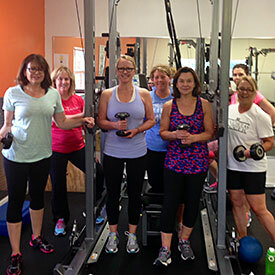 They compliment my other activities, and I have definitely become stronger since joining Carol's Women On Weights group!" "I joined W.O.W. last session and after just six weeks I've seen such an improvement in how I feel and look! I still have a long way to go to reach my goal weight, but this class has been a solid foundation for me to build from. The workouts are just as hard as I need them to be - Carol doesn't let us slack off, but she's great about making sure everyone is working at a level that's comfortable for their ability. I'm excited to join the next session and see even more results!" Click image below to play video.